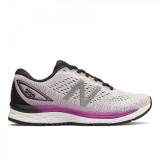 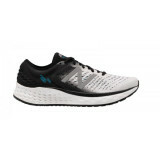 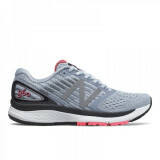 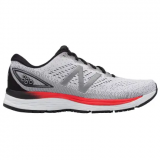 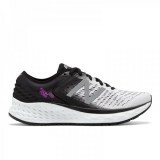 New Balance 880 V9 Designed to be a daily running companion, our New Balance 880v9 is the trainin..
New Balance 860 V9 Featuring a lightweight engineered mesh upper, the all-new men's New Balance 8..
New Balance W880 V9 Designed to be a daily running companion, our New Balance 880v9 is the traini..
CK4040 W3 4040 DELIVERS PROTECTION, SUPPORT & CUSHIONING UNDER HIGH IMPACT - SOFT ACTION LEAT..
New Balance Fresh Foam 1080 V9 New Balance updated their popular Fresh Foam 1080 v9 ladies p..
New Balance Fresh Foam 1080 V9 New Balance updated their popular Fresh Foam 1080 v9 men's perform..
New Balance MC696 Strike back harder. 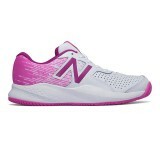 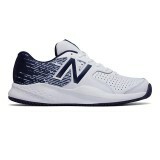 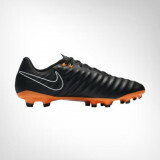 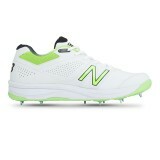 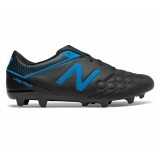 Revamped from the ground up, the newly designed 696v3 has a..
New Balance WC696 V3 Strike back harder. 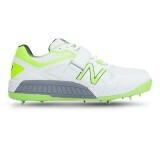 Revamped from the ground up, the newly designed 696v3 ha..